Want to save $1000s on your dream RV? Now’s the perfect time to try! 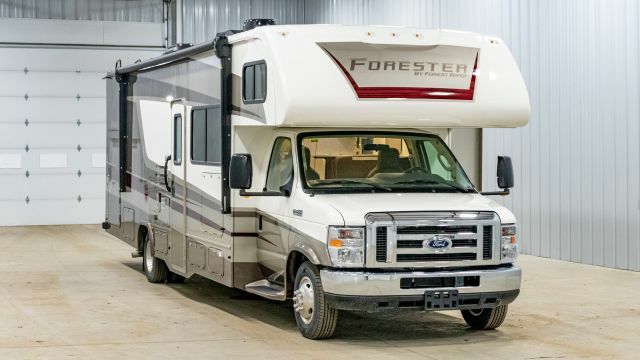 We’re running our RV Auction! Want to know how it works? All you have to do is fill out a bid form for whichever RV you want! The highest bidder wins, but who knows how low the winning price could be! We’re talking Diesel Class, Gas Class, and Super C Motorhomes! Imagine bringing home a Berkshire, Forester, or Precept for the lowest price possible! Hurry in, this astounding auction won’t last long!